I'd like advice in finding, or writing from scratch, an adventure for a solo 1st level wizard. To be clear, I don't feel I need advice how to run a solo adventure, as I've run a number of them over the years--that's not the point of this thread. My cousin would like to play an Elf Wizard. This will be his FIRST TIME with D&D (or any RPG), so I want to choose an adventure that 1) makes him say "Wow!,"* 2) is not overwhelming as far as setting and background info--ideally I'd like to verbally describe the setting in about 30 seconds to a minute, and 3) is suited specifically for a wizard. He's late 20's, so I'd like to run an adventure that's not too childish or silly....dealing with "mature themes and situations" is fine. This does NOT necessarily need to be Pathfinder/3.5-rules based (or even D&D for that matter); I can convert rules from other RPGs. Also, I figured I'd run a GM NPC bodyguard/fighter to accompany him, in case he gets into trouble, as wizards are not known for their rugged durability. I'm thinking a human fighter's stats, but 'reskinned' as a golem or automaton. This gives my cousin the option to point and say "Attack!" or "Defend!" and it'll carry out his orders, and yet the automaton won't be able to provide tactical or adventure-related advice (it can't speak). I know my parameters are kind of narrow, but if anyone can think of a decent low-level adventure that fits my needs, I can convert it. Alternately, if anyone wants to throw out a few wizard-specific "seeds" that I can use to create my own adventure...I'd be appreciative. * This is actually kinda important to me. I know TSR did a series of solo adventures for 2nd edition ("Wizard's Challenge", "Thief's Challenge", etc). I never played any of them, though, so I couldn't speak to their quality or usefulness. Why don't you use the Beacon at Enon Tor? Have your NPC fighter be a creation of Karthedon and thus a golem or zombie-like undead fighting machine. Your friend's magic-user could be an old apprentice of Karthedon and is returning to visit his former master. VERY nice! I'll likely combine this with another short adventure, since we'll have a weekend to game. I think it'll be a great intro to D&D for him! Yep--I'll dig up the solo wizard adventure and see if it's worthwhile. Thanks for jarring that loose from my faded memory! You could use DCC#0 Legends are made not born. It was designed for 6 apprentice level (0 level) PCs, but with further tweaking, you might be able to make it work for a wizard and his bodyguard. The old module N1, Treasure Hunt, also might work, but it has a very specific set up, and was designed for 0-level PCs, finding their way and picking a class. You should be able to modify it for low level play. Its been years since I've read it, but it might be worth a gander. Best of luck running the game. I hope you get him hooked, so we can add another tabletop gamer to the ranks! I hope he likes D&D, too. 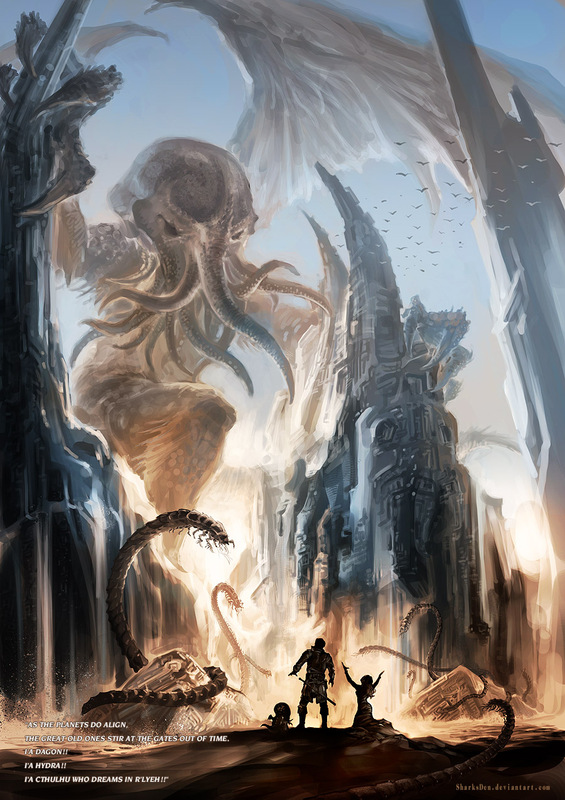 I was actually considering of using Halls of the Minotaur, partially because I've run the first 1/3 of it before....but I relized there's enough encounters all clustered together that a 1st level wizard will run out of spells long before we can finish even a portion of the adventure. That, plus we'll only have a weekend (he lives over an hour's drive away)...and those bottles of rum and vodka won't drink themselves. Don't neglect the fact that, if an adventure appeals, you may be able to condense encounters, or even 'save' some of them for future play -- he won't know what's missing, and you'll get to use it later if he wants to play again. I'd say, stick with encounters that involve more clever work-arounds, rather than straight-up fights -- which might be more fun and save him from loss of too much HP. Fights are more fun when you have more people, and a few bad rolls in a fight can scupper an adventure with one character. Thanks for letting me use the word 'scupper', btw. If you keep the NPC fighter idea and see fit to get that 1st level wizard a lowly wand of magic missiles with 20-odd charges, with a couple of healing potions, I'd say go all out! He'll also need a chime of opening, as there are as many locks as there are combats in Halls of the Minotaur!!! We'll see. Still tossing around options. I think bumping him to 2nd level is smart, as he gains hit points and additional spell uses per day. I'm also going to urge him to use a bow (so that he stays the hell away from enemies), as elves are auto-proficient with them. I'll be using the Pathfinder Beginner Box, although the setting will be something I'm comfortable with (Greyhawk or the Forgotten Realms, maybe--he won't know the difference). This will likely be followed up by a (published) mini dungeon-crawl that does have combat as well as 'standard fare' D&D monsters. Damn. (I remember that episode, too....) I may have to run with that. Nice!!! Ahh, Gnomie, I love when our posts spin off into Gnomeboy/Ogrepuppy stream-of-consciousness-land.....sometimes I think only we understand what we're saying. Alas, my young, odd, brainy cousin has actually never seen Alias (to my knowledge) so I doubt he'd get the reference. With that kid, you just never know! Like me, he's a bit.....touched. *lays finger aside nose* I understand -- strictly with a ten-foot-pole, if at all. I visited my cousin and we rolled up a character, and he gave me some vague ideas about what he wants to do with the PC. You can pick up on where I am with this whole mess HERE.